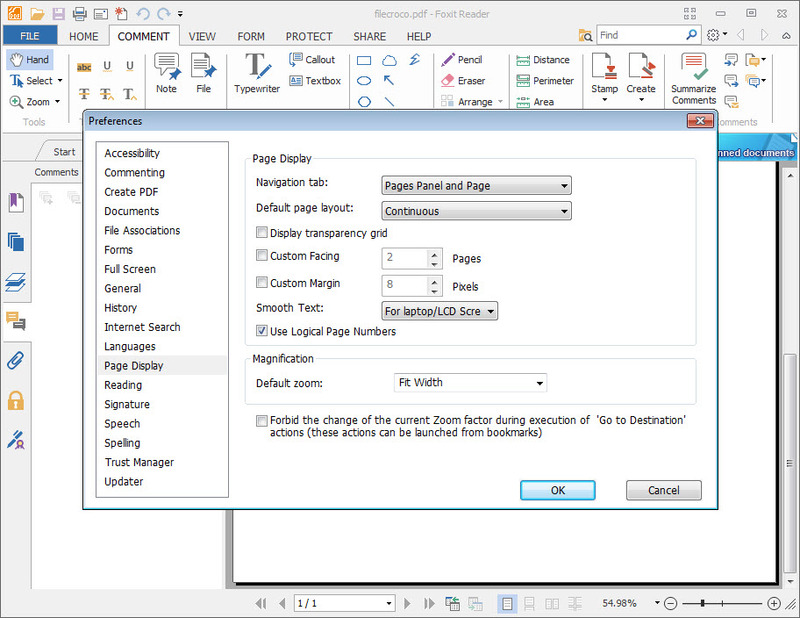 Foxit Reader counts over 150 million users worldwide that make the best out of the benefits of this PDF tool. 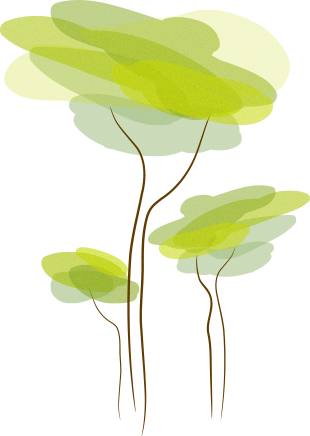 From a reader to a creator or a converter, this app does it all. 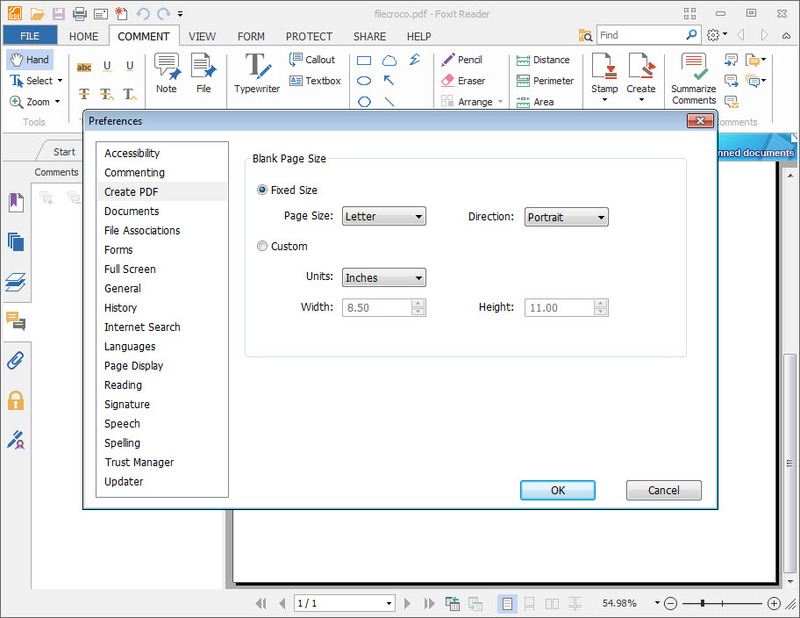 Copying the Microsoft Office 2013 interface, it tries to be as intuitive as possible. Whereas it is low on hardware resources, this PDF tool takes pride in a rich feature list. Some of them stand out. 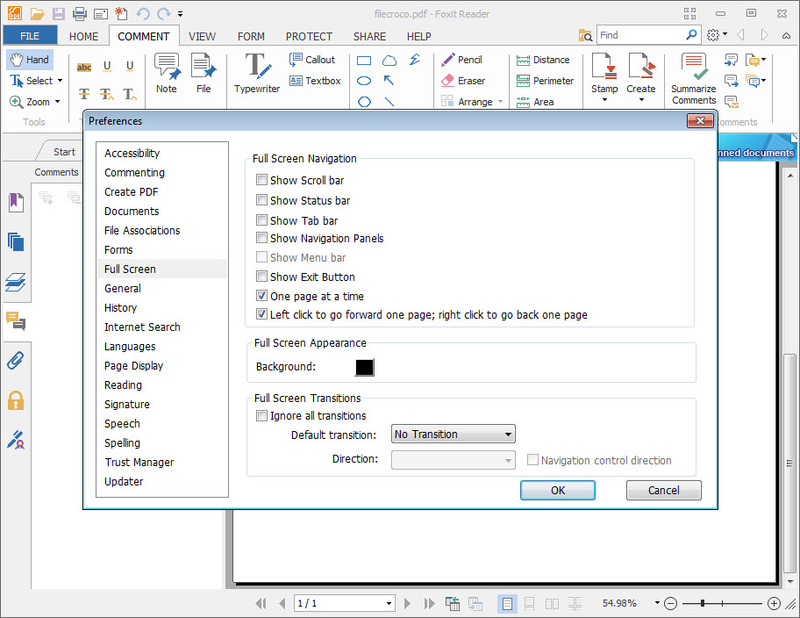 Starting from the possibility to view PDF portfolios and view multiple PDF files in a tabbed interface and ending with options like bookmarks, text search, read out loud and rotate and zoom, the PDF reader further amazes with PDF creation capabilities and other features such as social network integration, form filling and digital signature.